Note: More information about these interviews is available by clicking on the links or going to the Internet Archive. Jane Morgan (1916-2008) was the author of several works about early electronics and the men who pioneered this field. Born in Montana, Jane grew up in Berkeley, California, and graduated from the University of Southern California in 1938. After working as an advertising copywriter in San Francisco, she was one of the first class of officers commissioned in the Women’s Auxiliary Army Corps (WAC). 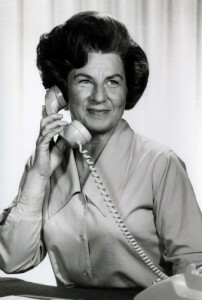 As a WAC captain and intelligence officer during World War II, she produced radio shows for the U.S. Army and commanded the first contingent of WACs sent to England in 1943. Jane was with the first group of WACs to land in Normandy after the invasion, arriving in Paris the week before the Germans left. She then served for more than two years in Intelligence in Europe, and also worked as a freelance journalist. After the war, Morgan married mechanical engineer Robert Morgan; in 1960 they moved to Menlo Park, California. It was at this time that Morgan learned about inventor Lee de Forest and his significant contributions to the field of electronics, especially the Audion tube. Morgan was surprised that de Forest was not familiar to school children, so she researched the inventor and wrote a biographical article about his life and accomplishments. Intended for school-aged children, the article, “Lee de Forest: The Boy Inventor Who Changed the World,” was published in 1962 as a serial in “Trails for Juniors” magazine. 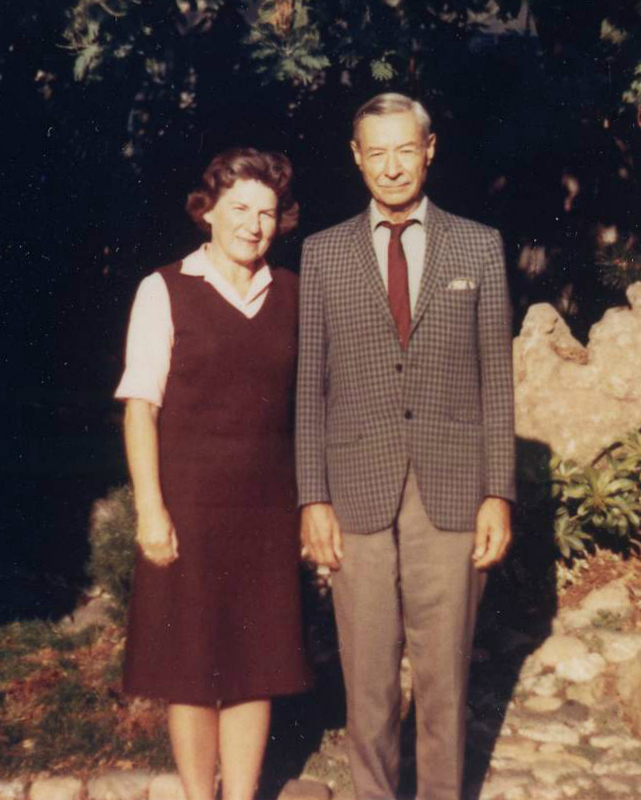 In addition to writing, Morgan worked as a secretary at Stanford University, and in 1964 began volunteering as a secretary for the Perham Foundation. It was here that she took up the study of “the men who had made electronics possible.” The book that resulted from this project, Electronics in the West: The First Fifty Years (Palo Alto, CA: National Press Books, 1967), was the first comprehensive history of the people involved in developing the electronics industry in the San Francisco Bay Area and it remains a valuable reference work. 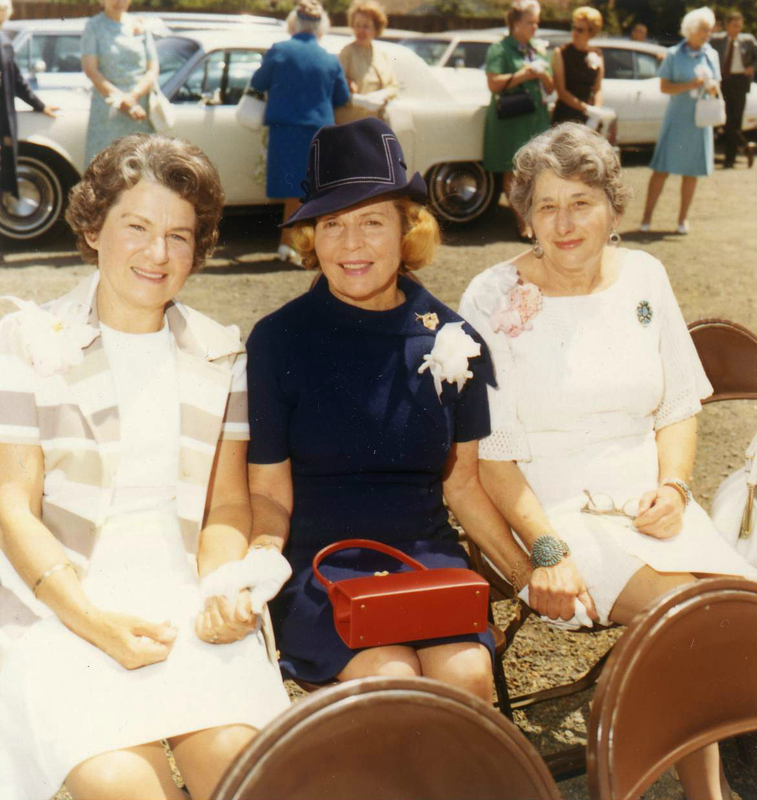 Jane Morgan’s files (1898-2000) were donated to History San Jose as part of the Perham Collection of Early Electronics, and were processed and cataloged during 2012 as part of a grant awarded by the Council of Library and Information Resources’ Cataloging Hidden Collections program. Included in her papers are research materials created and referenced during her work on Electronics in the West, among them extensive interviews and notes, and ongoing correspondence with Haraden Pratt (1891-1969), a California native and U.C. Berkeley graduate (1914). Pratt was chief engineer of Mackey Radio and Telegraph Company, later vice president and general manager of International Telephone and Telegraph Company. Pratt served as an adviser to Presidents Truman and Eisenhower, and was president of the Institute of Radio Engineers (IRE). Even after the publication of Electronics in the West, Morgan continued to research and collect information about the history of electronics. She did this in hopes of republishing Electronics in the West with updated information and an epilogue detailing the current status of the people, companies, and technologies included in the original book. Morgan’s reference files and correspondence reflect her effort, as many of the items in the collection are dated well after 1967. A concerted republishing effort was made by Morgan in the mid-1970s, but did not succeed. She made another attempt in the 1990s, this time with the help of the Perham Foundation, but the book was still not republished. During this second effort, Morgan transferred ownership of the copyright for the book to the Perham Foundation. When History San Jose received the Perham Collection of Early Electronics in 2003, it also gained ownership of the publishing rights for this book. As of now, no plans have been made to republish Electronics in the West. A guide to the Jane Morgan Papers is available through the Online Archive of California. In addition, History San Jose’s catalog records, including many digital images, are searchable at PastPerfect Online.